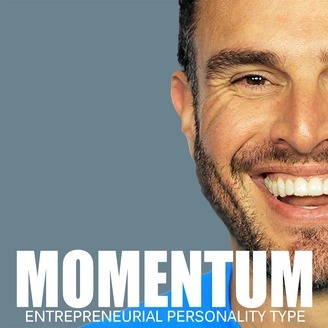 I call it the entrepreneurs dilemma -- We know that we need more help than the average person to reach our full potential but, any request for help makes us feel vulnerable and exposed. Ask for help and building a team is hard. Then you have to take it to the next level where you are actually helping your team to grow themselves. You have to help your A-players develop so that you don't end up outgrowing your team. Lower the overwhelm your team feels and they will be able to produce their best work for you. Invest in your team and develop them so that they can continue to support you as your company grows. If you help your team grow with you, you're going to be far more successful in the long run. 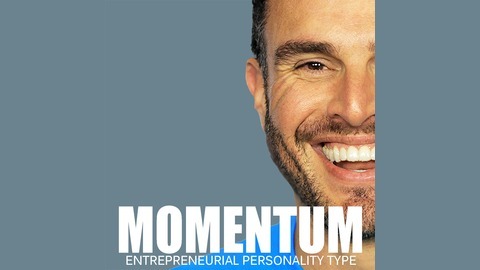 Please take a second if you can to leave a review for the Momentum Podcast. I would love to see what you think and share it with my team. I appreciate you and thank you for being a listener every day.